Landform stability We provide a variety of parameters to help you scope and bench test your designs. We can factor in a variety of criteria that allows you flexibility. Regulatory standards. This consideration is becoming increasingly more important to those who rehabilitate land. A full audit trail of your decision making is available should it be required. Community acceptance. Rehabilitation must stand up to examination from any member of the community affected. We call it defensible integrity. You can show the steps you have taken to build a landform that meets and possibly exceeds legislative and community expectations. We believe our service is so useful we would like you trial it. All we need is the data from a previous job. 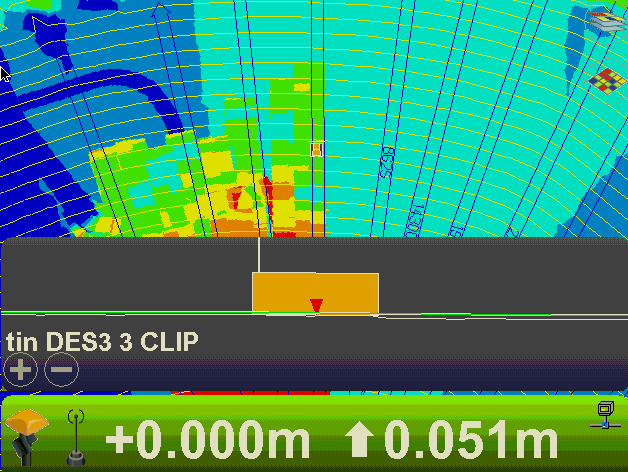 This data is sometimes called the START SURFACE and DESIGN SURFACE from a previously completed job. 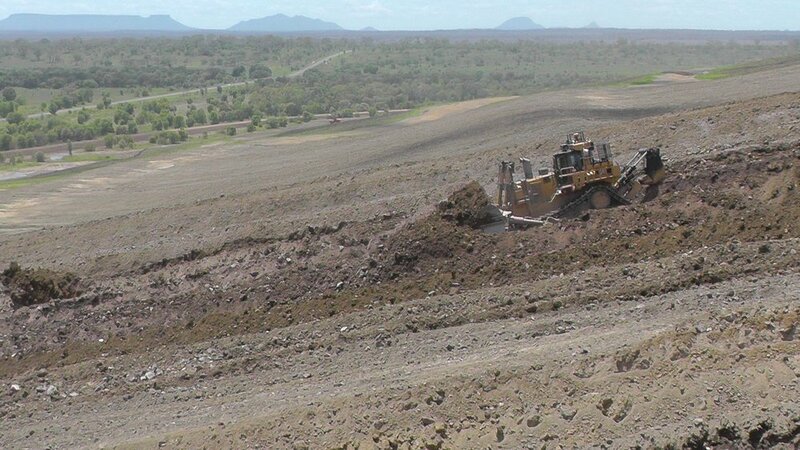 We understand that mining engineers will do a reasonably accurate plan of a rehab job. Once approved we can take that rehab plan and with your parameters inputted we can demonstrate significant savings on your plan. We work to your specifications at all times.